If you have been injured on the job, call us as soon as possible after your injury. Obtaining intelligent, experienced legal counsel early in the workers’ compensation process can help ensure that your claim is handled properly. Beware. The workers’ compensation laws in Virginia are complex. A simple mistake, an impulsive decision or a false assumption can have devastating legal and economic consequences. Protecting your financial security is our top priority. 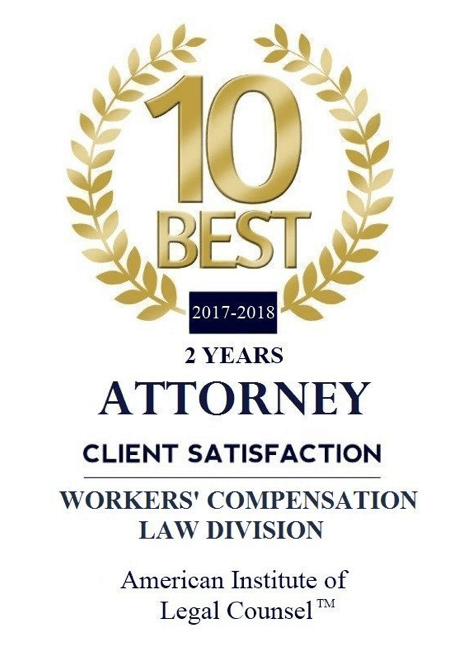 Our goal is to ensure that you receive timely workers’ compensation benefits and maximize the settlement value of your case. Call us for a free consultation to learn more about Virginia’s workers’ compensation laws, common pitfalls to avoid and how we can help you. 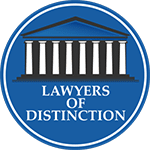 We represent accident victims with serious on-the job injuries. We will take the time necessary to explain your case’s procedures and status so that you are up to date on every development. At the Haig Law Firm, we will give your case personal, careful attention. The sooner you have an attorney on your side, the easier it will be to build a strong case, avoid common yet costly mistakes and ultimately reach a successful resolution. We endeavor to protect your right to receive weekly wage loss compensation benefits and to maximize the settlement value of your claim. We welcome your call and the consultation is FREE. If your case is important to you, please call today. Attorney Haig travels throughout Virginia to meet injured employees for their convenience. So if you can't come to us, we'll come to you! The use of The Haig Law Firm website and its phone number and contact forms do not establish an attorney-client relationship and any information transmitted through this website is not an establishment of, or protected by, any attorney/client relationship. Thank you for reaching out to us! One of our intake specialists will get back to you as soon as possible.